Auto Repair Arlington Heights, IL, Illinois: Car Repair Specials, Coupon, Discount, Promotions Altimate Auto Repair Inc. 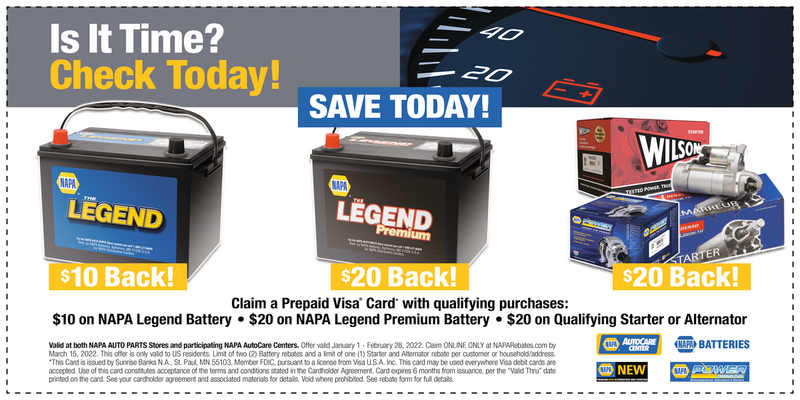 Check back frequently for our shop’s latest promotions! "Purchase 4 tires and receive lifetime rotation and FREE alignment service. We offer lifetime pads, starters, alternators and suspension parts!"